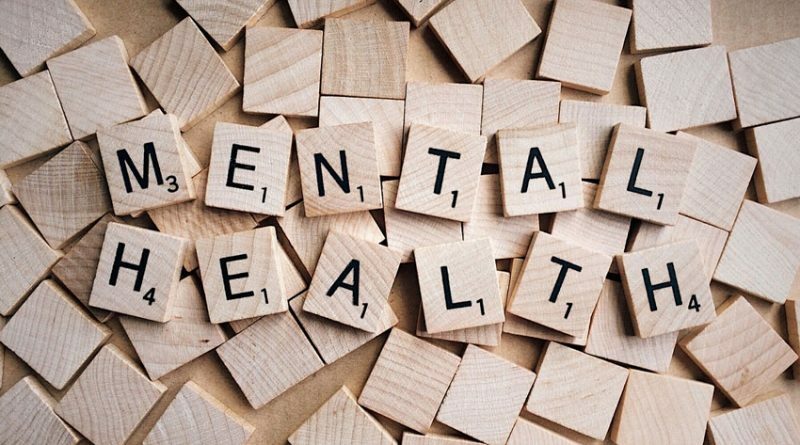 The Canadian Survey on Disability, conducted in 2017, finds more than two million people, aged 15 years or more, have a mental health-related disability. That represents seven per cent of Canadian adults and youth. The survey covers those who experience limitations in the everyday activities because of a long-term condition or health-related problem. Four of the most frequently reported mental health-related conditions are anxiety, depression, bipolar disorder and severe stress disorders. Four in five Canadians with a mental health-related disability also have at least one other type of disability. Almost two of three (63 per cent) of those with a mental health-related disability also have a pain-related disability. More than two million Canadians, aged 15 years or over, have a mental health-related disability. That represents seven per cent of adult and youth population. Among youth, aged 15-24 years, women (11 per cent) are twice as likely as men (five per cent) to have a mental health-related disability. Nearly half of employed Canadians with a mental health-related disability feel that one or more of their conditions makes it difficult to change or advance in their job. Of those, one in four believe it is due to discrimination or stigma. More than one million Canadians with a mental health-related disability say they require counselling services from a psychologist, psychiatrist, psychotherapist or social worker. About half (519,400) received some counselling but require more while about a quarter (286,400) required counselling but did not receive any. 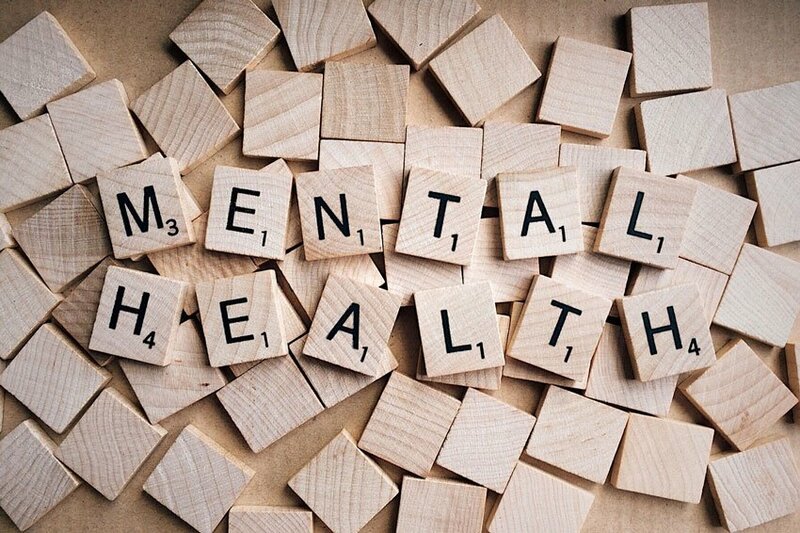 According to the survey, persons with a mental health-related disability are identified as those who experience limitations in their daily lives because of difficulties with an emotional, psychological or mental health condition. Examples include anxiety, depression, bipolar disorder, substance abuse, anorexia and more.